360G X 24 tins /carton, 397G X 48 tins / carton, 500G X 24 tins / carton;1588G X 12 tins / carton..
4. Delivery time: 45days for 1container. 5. 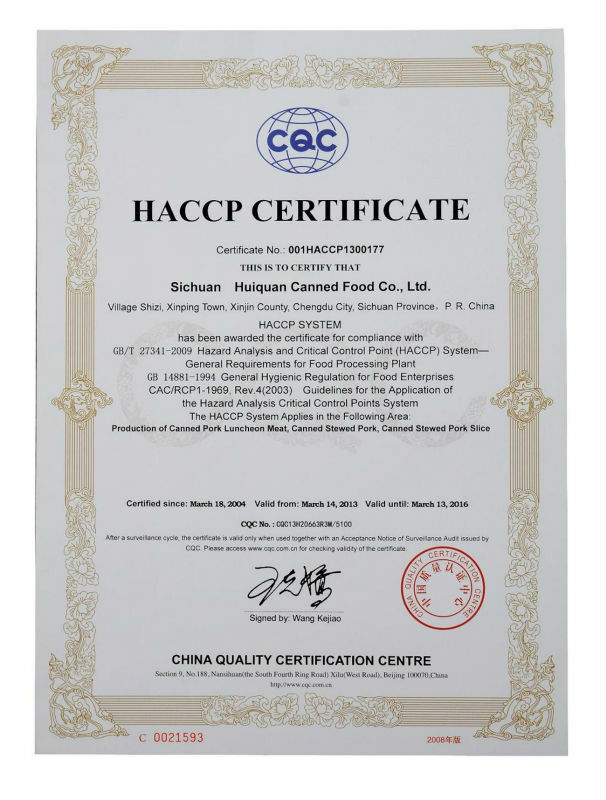 Certificates: Health Certificate, Veterinary (Health) Certificate, Quality Certificate, Quantity Certificate, etc. 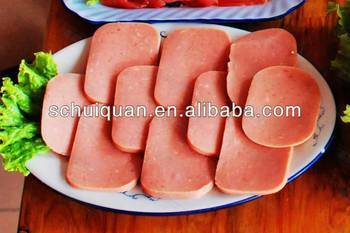 Sichuan Province Huiquan Canned Food Co., Ltd.
pls don't hesitate to contact us! The supplier is ranked number 1 by responses data in Canned Food.